Instead of approaching what we do as static singular tools that may or may not help the builder sell homes; INseARCH has created a platform where the builder can choose which interactive applications best represent what they are selling. 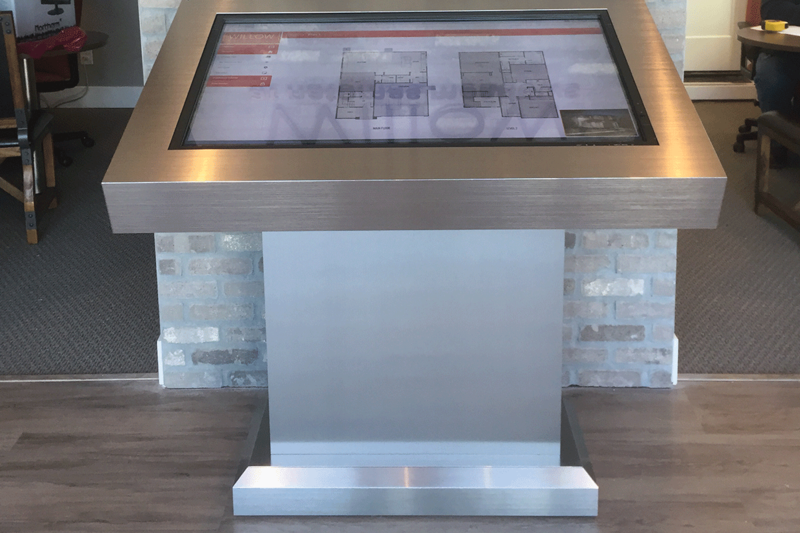 INseARCH offers software and hardware solutions from touch screen kiosks, interactive site maps, photorealistic interactive material options, online pricing, buildable brochures, interactive virtual tours down to high definition renderings. 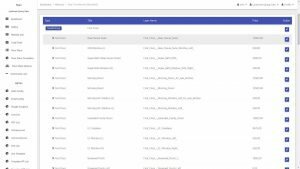 We combine over 15 different interactive applications into one over-arching application we call our Interactive Demonstration Application or [IDA]. Unlike the past restrictions of flimsy two dimensional line drawings on paper and small sample swatches making it difficult to imagine how a home may look and feel, our IDA has many exclusive applications providing the sensation of stepping into a home, looking around and selecting the options that best suit the buyers lifestylein real-time. 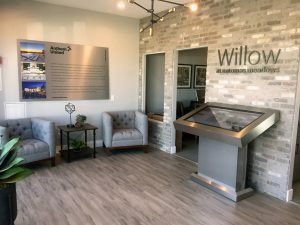 Our Interactive Demonstration Application (IDA) is a touchscreen and online application for developers to get homes to market quicker(1), sell more upgrades(2), boost home sales(3), and generate more qualified leads(4). 1. 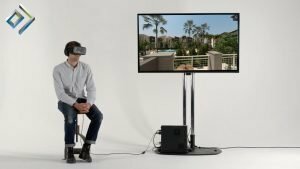 Homes to Market Quicker: We model and render (in-house) all of our client’s homes virtually with complete HD photorealism coupled with interactive real-time options and progressive computer programming. These three powerful tools allow the developer to start selling homes online before any models are built. 2. Sell More Upgrades: Home buyers can configure upgrades visually, in real-time, providing them the right tools to make informed decisions and see the upgrades builders have offered, ultimately increasing key option sales. 3. Boost Home Sales: Increased exposure online. In today’s market, 90% of people do research and shop online for homes first. Our online application (IDA) and interactive options can capture the attention of the browsing homebuyer. Our clients have seen an increase in their options sales with our pricing and mortgage calculator applications. The buyer can now add and take away options corresponding with their budget. 4. Generate More Qualified Leads: Our IDA builds a custom brochure and captures buyer information. This information is automatically forwarded to the sale team for an immediate follow-up. INseARCH has provided an immersive software for the home buyer to engage and interact with the home they are purchasing. 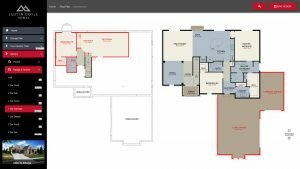 Through selecting floor plan options and material options for kitchens and baths with current pricing included; the buyer can visualize what their home with their options will look like and make an informed decision on their purchase. INseARCH has taken the guess work out of purchasing a home and made the process more transparent.